Whether it's your special wedding day or an event with friends and family, Belamour is the perfect venue for you. 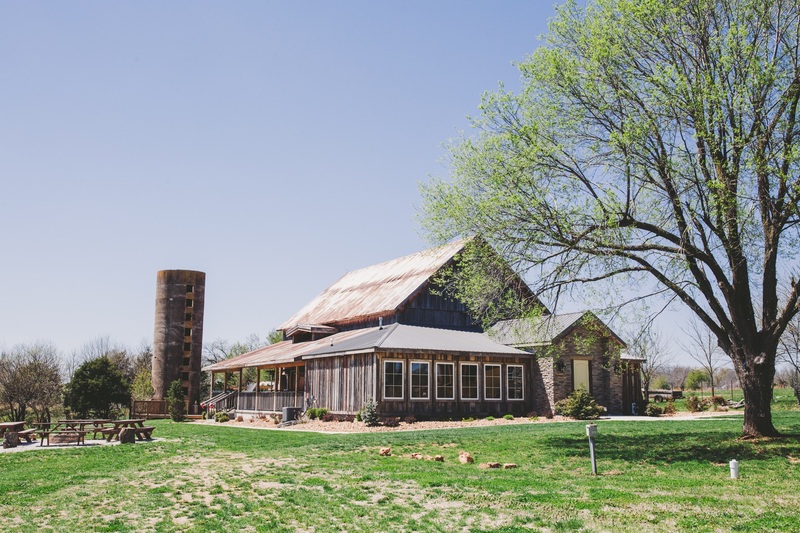 This century old barn was brought back to life in 2016 and updated with modern amenities to help create the perfect atmosphere for making memories. We have done our best to keep the property as original and authentic as possible. The original farm house has been revamped into our beloved Bridal Cottage. The cottage is a bride’s dream for her big day preparation and also includes a beautiful master suite available for the couples overnight stay. We couldn’t forget about our man of the hour, so we created a spot just for guys. The Groom’s Quarters is a perfect guy retreat equipped with a television and fridge. Everything you need to make your day special is at Belamour.